Several film personalities are expected to attend the 20th International Children’s Film Festival (ICFFI) to be held in Hyderabad between November 8 and 14. The festival, also called ‘The Golden Elephant’, being organised by Children’s Film Society, India (CFSI), will be hosted by the Telangana government jointly with CFSI and the Union Ministry of Information and Broadcasting. A record number of 1,402 entries, drawn from as many as 109 countries, have been received by the CFSI in various categories, including animation, documentary and short films. The theme for this year’s festival is ‘New India’. Bangladesh signed long-term sales and purchase agreement with an Indian refinerto import gas oil to meet the country’s energy demand. The deal between Bangladesh Petroleum Corporation (BPC) and Numaligarh Refinery Limited (NRL) was signed in presence of India’s external affairs minister Sushma Swaraj, who arrived in Dhaka recently on a two-day visit to discuss bilateral issues. 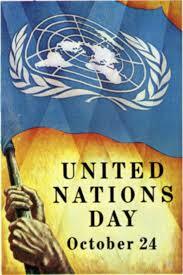 United Nations Dayis observed globally on 24 October. It marks the 72nd anniversary of the UN Charter’s entry into force and celebrates everything that the UN represents and has achieved since its establishment in 1945. All the member states of the United Nations contribute finances to its operation to help further its goals. Ronaldo presented the award at The Best FIFA Football Awards ceremony in London, UK. The award, which covers the period of November 2016 to July 2017, is voted by national team coaches, captains, selected media and fans. Netherlands’ Lieke Martens won The Best FIFA Women’s Player award. Arsenal forward Olivier Giroud won the Puskas Award for the year’s best goal after his acrobatic scorpion kick. The Fair Play Award went to Slovakia’s Francis Kone, who saved the life of Martin Berkovec during a Czech First League game. Real Madrid coach Zinedine Zidane was named the Best FIFA Men’s Coach. Juventus’ Italian goalkeeper Gianluigi Buffon was named the best goalkeeper of the year. Afghanistan President Mohammad Ashraf Ghaniarrived in New Delhi this morning on one day visit to India. He will meet with President Ram Nath Kovind and have delegation-level talks with Prime Minister Narendra Modi. Both sides will review the entire gamut of multifaceted bilateral strategic partnership. The two countries will discuss the efforts to combat the menace of terrorism. They will also hold consultations and coordinate on furthering the shared objective of promoting peace, security, stability, and prosperity in Afghanistan. State Bank of India (SBI) launched the second edition of its Hackathon. This hackathon has been named ‘Digitize For Bank’. 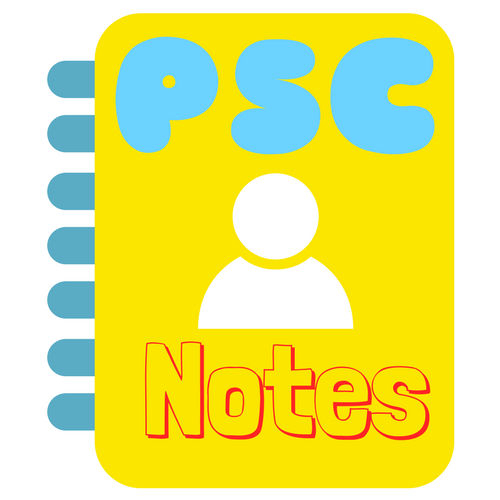 The main focus is on four ‘Cognitive’ themes namely Facial Recognition, Signature Recognition, Voice based Authentication and Cheque Truncation Value Enhancers. The winners will get an opportunity for incubation and acceleration with SBI. Gujarat-cadre IPS officer Rakesh Asthana has been appointed the special director of the CBI. Asthana, a 1984-batch IPS officer, had been serving in the Central Bureau of Investigation as additional director. Gurbachan Singh has been appointed as Special Director of Intelligence Bureau (IB). Deepak Kumar Mishra and Sudeep Lakhtakia have been promoted as Special DG in the Central Reserve Police Force (CRPF). 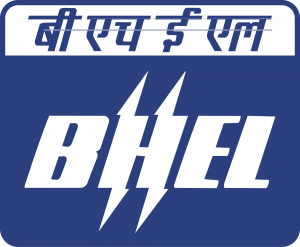 Bharat Heavy Electricals Limited (BHEL) announced that it has commenced execution of Yadadri supercritical thermal power project ordered by the Telangana State Power Generation Corporation Limited (TSGENCO). 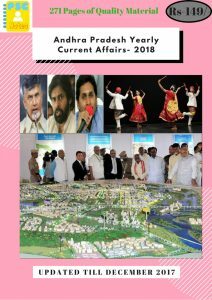 The project is located at Damaracherla in Nalgonda district of Telangana and is valued at approximately Rs 20,400 crore. It is the single largest order for BHELso far and is also the highest value order ever placed in the power sector in India.